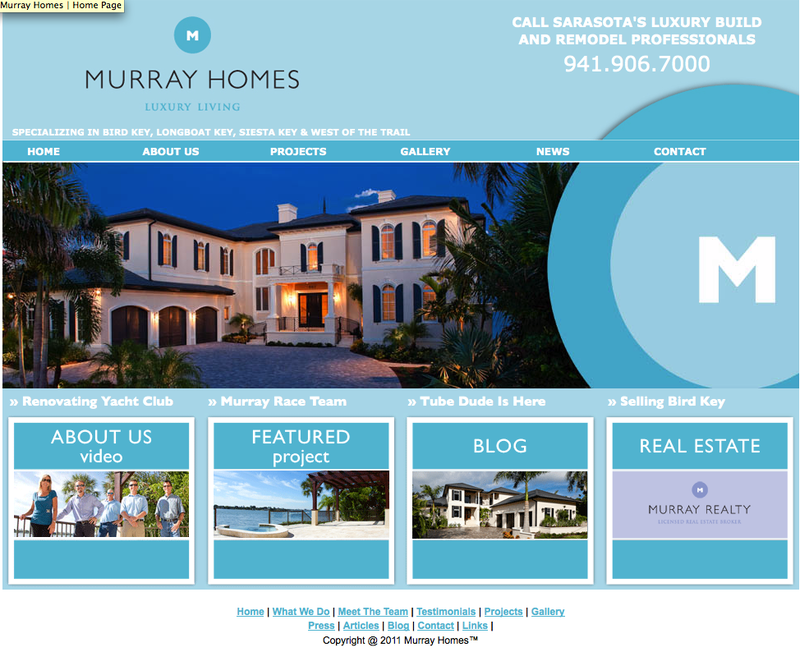 The new website for our Sarasota Luxury Home Building and renovation division has gone live. 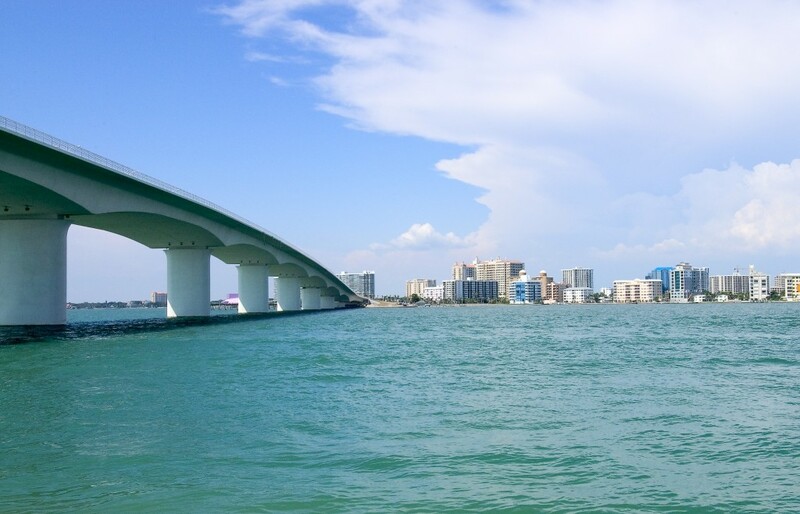 It features an array of properties that we have built on Bird Key, Longboat Key, Lido Key and West of the Trail. Check out SLR Motorsports, the Murray Homes race team and our newest team member The Tube Dude called Slim.